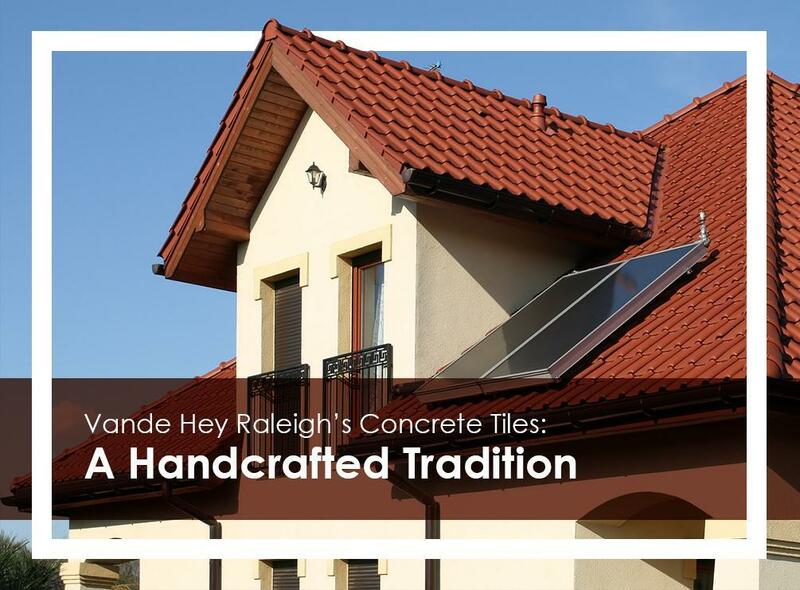 For more than four decades, Vande Hey Raleigh is the name to remember when you need customized and handcrafted concrete tiles. Combining art, tradition and innovation, the company has created a rich palette of tile colors and styles. What makes their products a cut above the rest is that they take the time to ensure everything is made with precision. At Rogers Roofing, count on our reliable roofers to work closely with you in making your dream home come true. We take inspiration from some of the finest artists to achieve the unique look you want. We also take into consideration the architectural design of your home. Most importantly, our tile selections have met or even exceeded industry standards when it comes to strength, moisture resistance and combustibility, providing your home many years’s worth of beauty and protection. Slate Roof Tile – Our Modern Slate selection features a smooth surface and uniform edges to create a clean and crisp look. This classic option has a rugged aesthetic, recreating the old-world appeal of natural slate roofs. Cotswold Stone Roof Tile – This roofing option is often seen in English churches and stately manors. With its impeccable details and distinct features, it remains widely used nowadays. Riviera – These Mediterranean/Spanish-inspired sun-baked roofing tiles are popular for their striking beveled surface. Their semi-flat material features exposed ribs and prominent diagonal shadow lines, creating a symmetrical and clean look. We also custom-manufacture roof tiles perfect for repair or restoration projects. Complete our form to schedule an appointment, and learn more about our Vande Hey Raleigh tile roofing options. We provide FREE estimates in Orland Park, IL, or anywhere near Northwest Indiana, like Crown Point, IN.